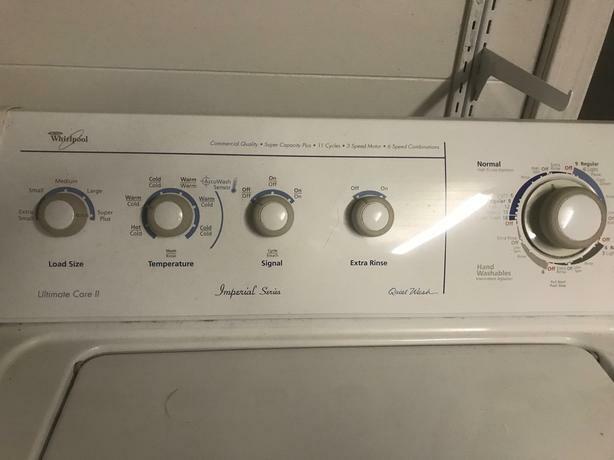 GE dryer in excellent condition, no issues. Never had any issues with it. We're doing a reno and need to clear out the basement. See pics for model number.